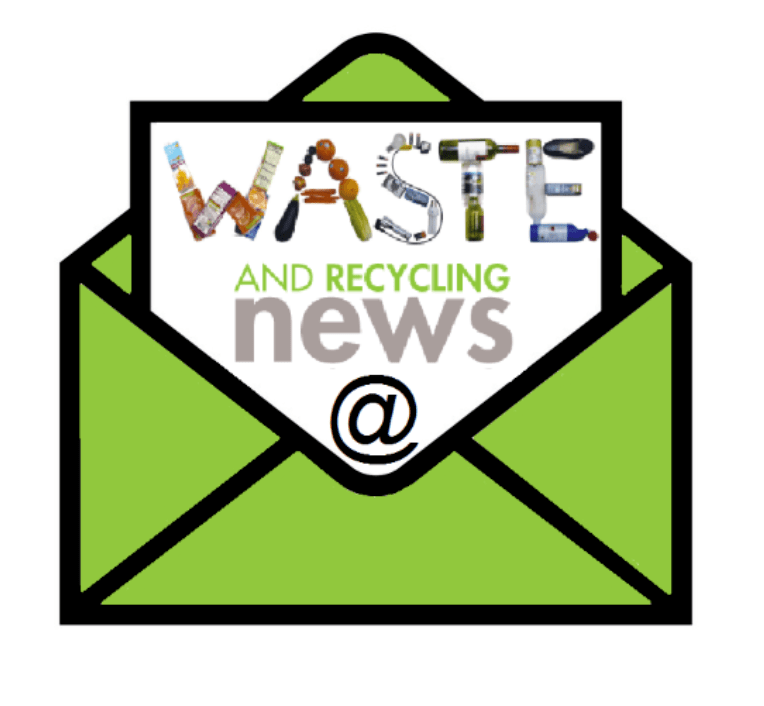 Read about the latest recycling and waste news and updates happening in Suffolk below. Suffolk County Council has today announced that FCC Environment has been awarded the new contract for the 11 Recycling Centres. The contract covers the period May 2019 to September 2027. Includes lots of Christmas reducing, recycling and composting tips!